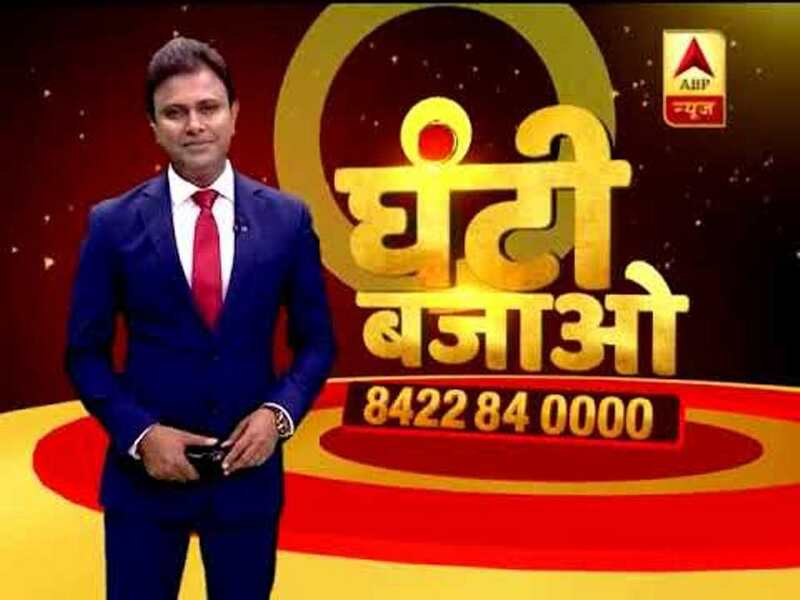 PATNA: ABP, a prominent Hindi news channel, had to face angry protests in Bihar after its anchor passed “derogatory” remarks towards jailed RJD chief Lalu Prasad, addressing him as “Lalua”. The incident took place while the Hindi news channel was holding a live TV debate show in Munger over the ongoing Lok Sabha polls. The angry supporters of Prasad refused to leave the dais and continued mobbing the anchor even as he offered his apology saying he had addressed the RJD chief that way out of sheer affection. Unable to pacify the audience despite repeated request, the anchor had to ultimately cancel the shwo. Later, the anchor offered unconditional apology for his remarks. “I have been in Bihar for long and came across people addressing Laluji as ‘Lalua’. I have already offered clarification over it but still it has hurt someone’s then I express my deep regret,” the anchor tweeted later. The RJD has reacted bitterly to such “disrespectful” remarks towards the party president and described it as tanchor’s “casteist mentality”. “Anurag Muskan calls Lalu as “Lalua” a casteist slur used by feudal upper castes against Lalu for being from a Backward caste,” said a RJD tweet. It added that the journalism had touched a new low. “See how a journalist is speaking the casteist language. Addressing Laluji as ‘Lalua’. Does he also have the courage to address ‘Modia’, Nitishwa’, Rajnathawa, Girirajwa, Rudya, Lalanwa, Jhawa, Mishrawa?” asked RJD leader Shakti Singh Yadav.